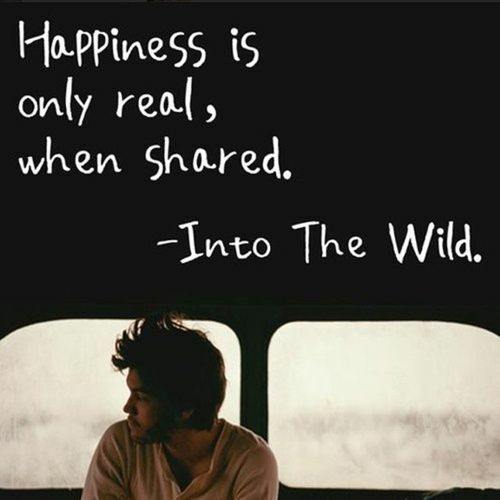 Into the Wild is a 1996 non-fiction book written by Jon Krakauer. 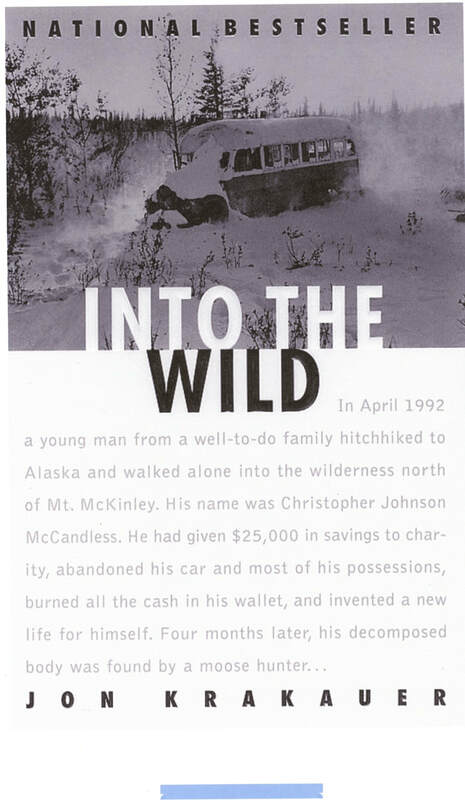 It is an expansion of a 9,000-word article by Krakauer on Christopher McCandless titled "Death of an Innocent," which appeared in the January 1993 issue of Outside magazine. 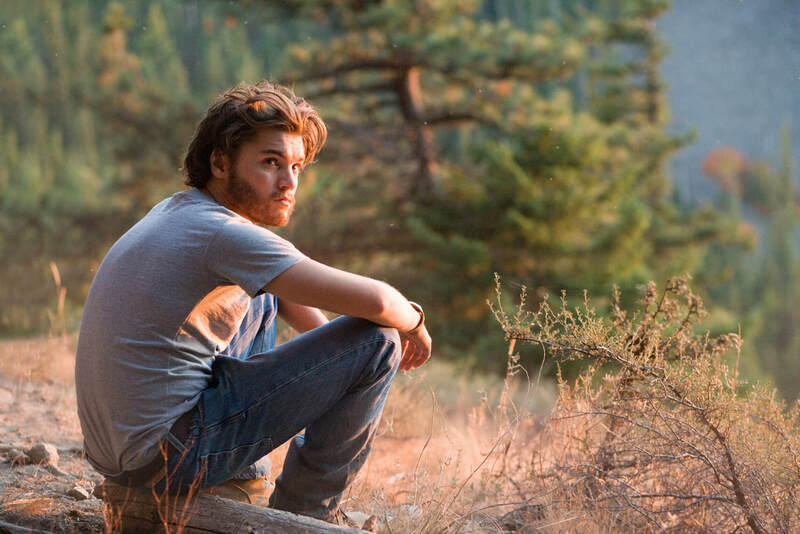 Sean Penn adapted the book to film in 2007 with Emile Hirsch starring as McCandless. An international bestseller, the book has been printed in 30 languages and 173 editions and formats. Many high schools and colleges have incorporated the book into their curriculum, including the Corning-Painted Post School District. We will read chapters 1-6 and 17-18 and complete a packet with questions for each chapter. 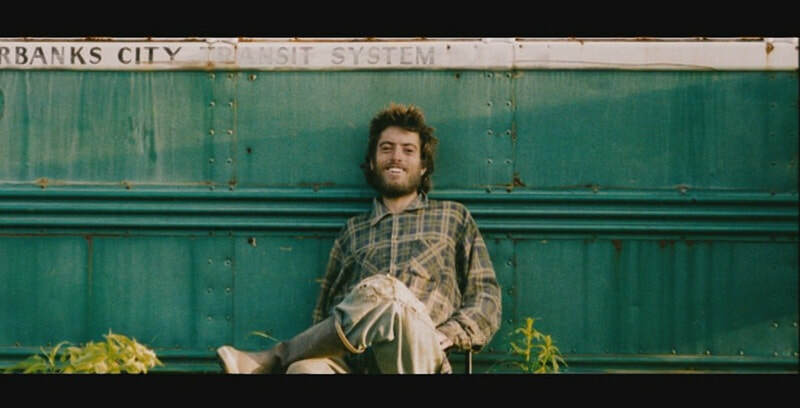 Students will complete a source-based essay relating to the death of Chris McCandless.